Mountain Vs. BMX Bikes - Which One Is Right for You? Mountain Vs. BMX Bikes – Which One Is Right for You? About 3 years ago, my husband came up with the idea that we should buy mountain bikes. Up until that point, my trusty BMX was my only means of getting an adrenalin fix through cycling, and mountain biking has never even crossed my mind. Best idea ever! Both mountain bikes and BMXs are not your normal road bikes. They are designed for gritty riding through all kinds of rough terrain. While me and my husband love hiking around the hills, our BMX bikes have never brought us so far as to reach the hill tops. Led by the desire to explore new heights, I sat down with my husband while he was browsing for a reputable store to buy a new bike online. Since that day, I’m a proud owner of both a mountain bike and a BMX. Here’s how the two of them differ. BMXs are the bikes that many of us learned how to ride on as they are lightweight and easy to manoeuvre. While their simple design and compact build makes them perfect for kids, adults can also ride them, as long as you’re willing to stand up in order to reach a higher speed. 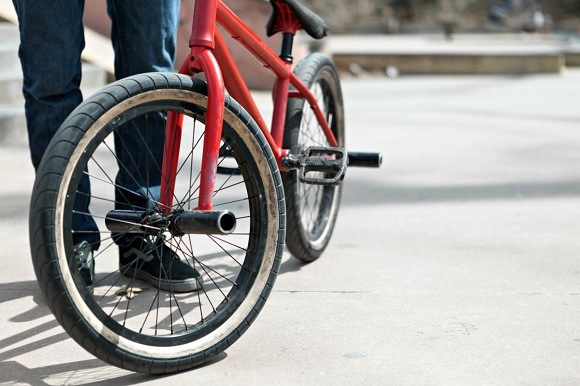 Because they have very few parts, BMX bikes are much easier to maintain than mountain bikes. Plus, they are very durable as they are made of lightweight but extremely strong materials such as aluminium, chromoly or carbon fibre. This robust design allows you to thrash your BMX around and ride across some very rough terrain, as long as you do it horizontally. Due to their single speed, BMX bikes can’t generate the necessary stamina for riding up hills. 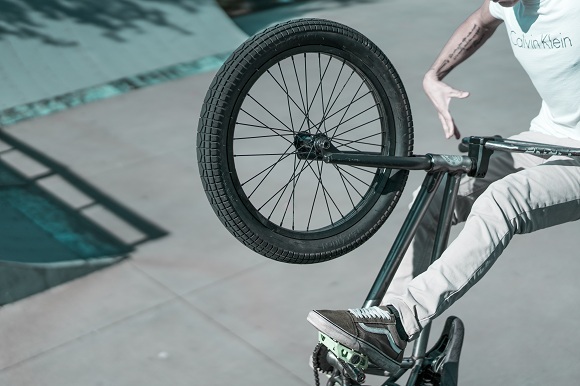 Therefore, BMX are best used for performing tricks and jumps in skate parks. 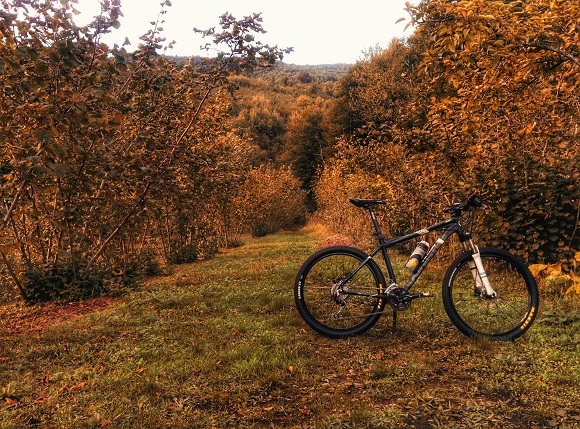 On the other hand, mountain bikes are some of the most versatile bicycles as they come with up to 24 different gears or speeds, making them suitable for all kinds of terrain, as well as for commuting. They can also have different tyre sizes, making them a good fit for riders of all heights. While BMX bikes have no suspension, mountain bikes can come with only front suspension or they can be fully suspended. The suspension just adds to the bike’s versatility, allowing the rider to smoothly ride over obstacles and offering better control and cushioning. It’s the suspension, the flexible body and frame, the multiple gears and the heavy-duty tyres that make this bike ideal for riding on mountain tracks. I strongly encourage everyone to buy a bike online or from a brick-and-mortar store and start riding. It doesn’t matter if you’re into adrenaline riding like me, or if you like staying on the safe road, as long as you enjoy the ride – that’s all that matters.